What is Seven Ragged Men? This site is a collection of quotes from the members of Madness, lovingly arranged to tell their own story… in their own words. 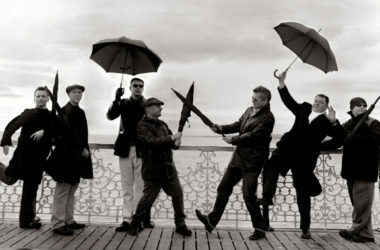 From Smash Hits and Sounds to The Sun and Sunday Times, Madness have revealed all in magazines, fanzines and newspapers. 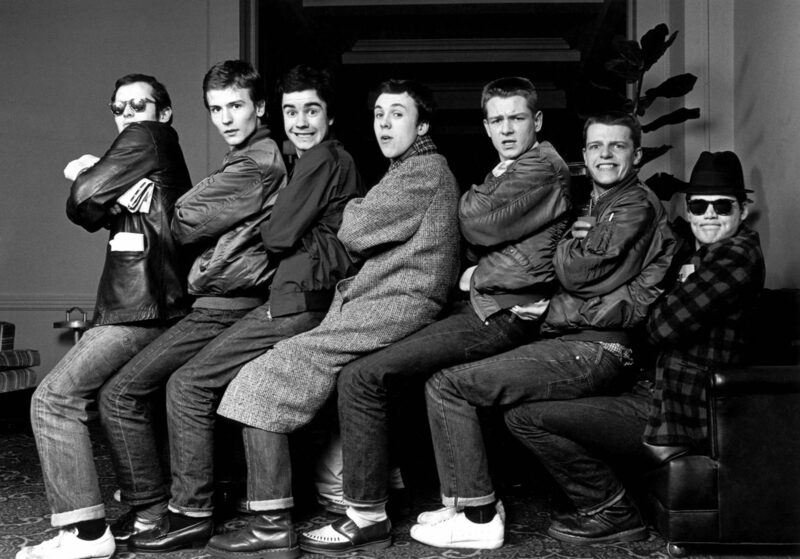 There’s never been a definitive Madness autobiography. But there’s still plenty of snippets from the band in various volumes. Thanks to the small screen, quotes have been culled from grainy documentaries, pre-gig chats and a host of TV appearances. Madness have been on our airwaves for over 40 years, during which time they’ve provided plenty of background on their story. Find out what Camden’s finest were up to in each decade… in their own words. 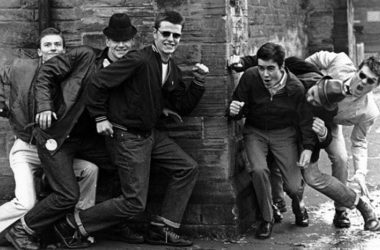 From the early days rehearsing in Mike’s front room, to gigs at pals’ parties and the wild nights in Camden boozers, Madness’s formative years were a whirlwind of sweat, ska and skinheads. 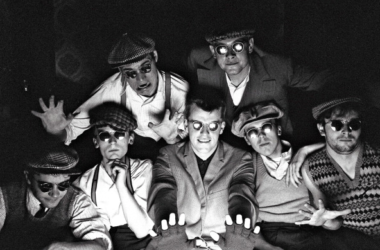 Dominating the pencil cases of schoolboys everywhere, Madness dominated the charts in the 1980s, developing That Nutty Sound into something a bit more sophisticated. After exploding back to life at Finsbury Park in 1992, the band enjoyed a second coming, with new albums, a musical and the critical acclaim missing from the first time around.